What is a luxury farmhouse kitchen ? 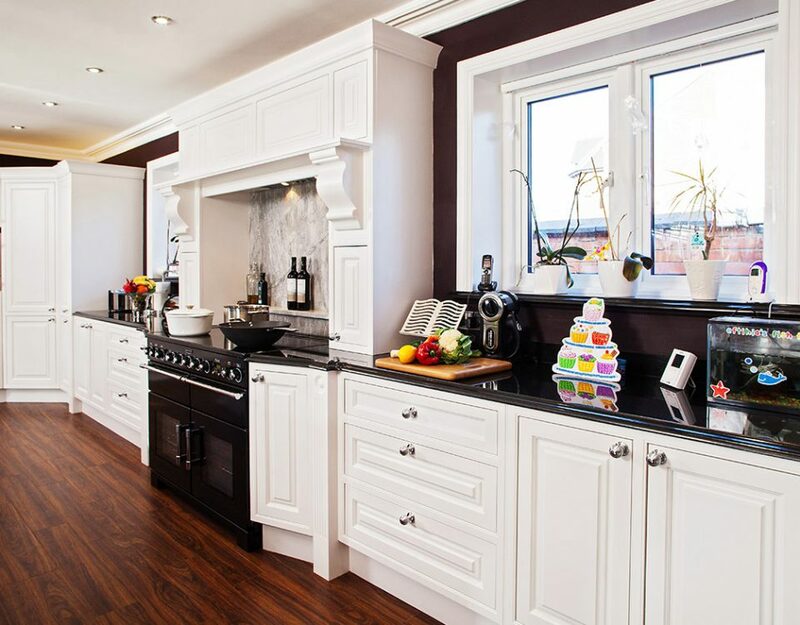 First and foremost let me assure you there are plenty of good and capable kitchen companies who will delight you with their level of expertise, service and quality. However, there are a few kitchen companies that let customers down big time. We have all heard stories from family or friends where fitted kitchens have not turned out to be in line with customer expectations. 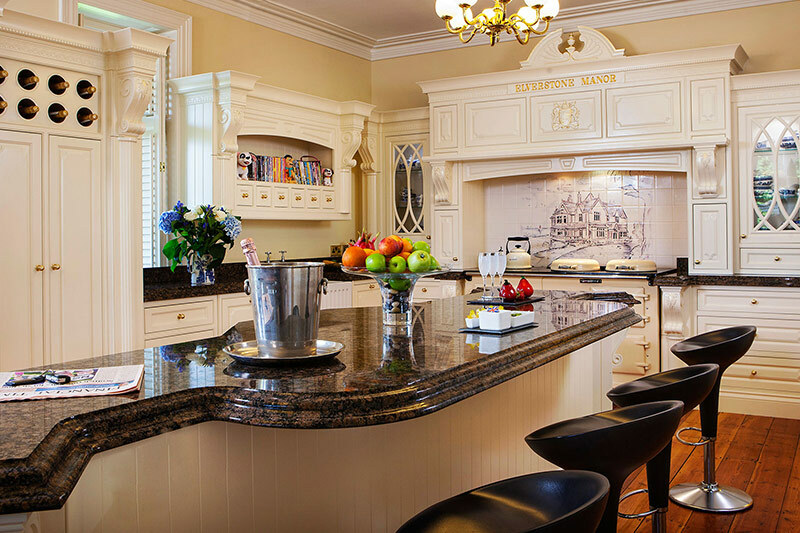 Generally speaking the kitchen design industry is by and large unregulated. Therefore, it is important that you take steps to ensure that you too can become a delighted customer of the kitchen company of your choice. 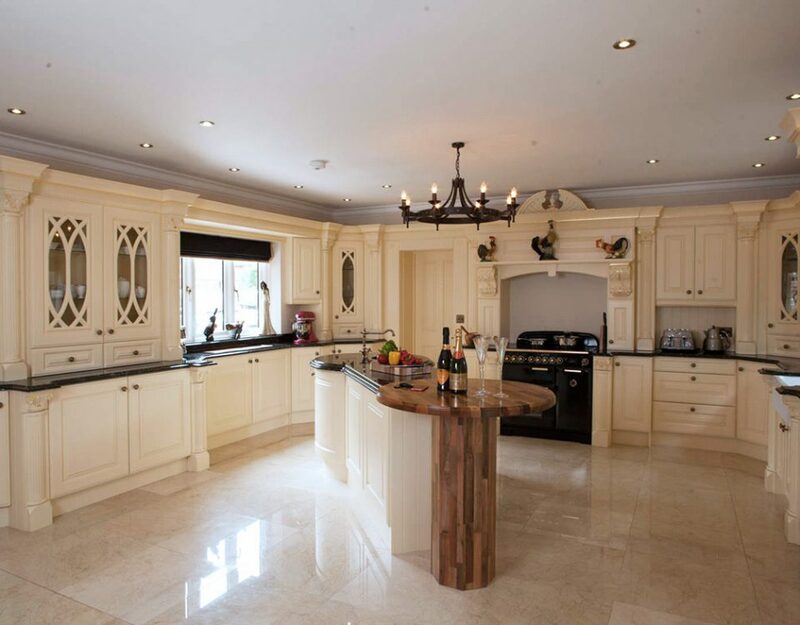 So how do you avoid your dream kitchen from becoming a nightmare? Well, the answer is not at all simple. In fact, there are no hard and fast guarantees, and no magic potions to minimise the risks. From my 38 years of experience in the fitted kitchen industry, I find that one of the most important factors people want (although they may not verbalise it) is PEACE OF MIND. After all, it’s not just simply a case of writing a cheque that pays for your dream kitchen. 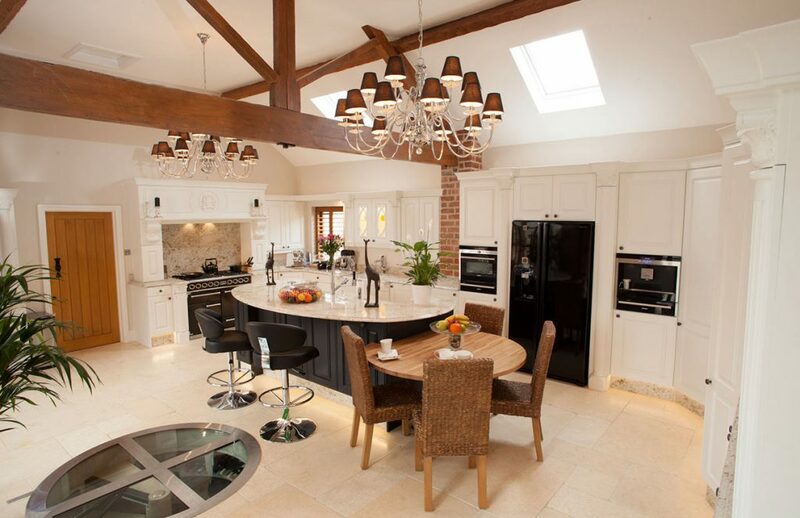 It is in fact hard earned money – money which may have taken years to save that really pays for your new kitchen. Therefore, I recommend customers adopt a strategy to minimise their risks of their kitchen design from becoming a nightmare reality. It is important to know how long a company has been in business. Although not many people now use Yellow Pages directories, it is worth noting that if one was to pick up a copy of a yellow pages directory from five years ago and phoned some kitchen companies – plenty are no longer in business. In fact, for all new start ups, 90% of all businesses fail within the first 5 years. Also, how can a kitchen company claim to offer a 10 year guarantee when they themselves have not been established for more than a few years? So for your pace of mind, find out how long the company has been established. Testimonials are very important. These should be easily available at most reputable kitchen showrooms either in the form of letters, emails or ‘Thank you’ cards. If they are not, you could ask to inspect at least one actual installation to verify the company’s abilities and workmanship. I would never advocate anybody buying a new kitchen on the very same day you meet a salesperson. If they offer a one time only discount – do not fall for it – these offers invariably improve over the coming days. Does the kitchen company employ their own fitters – for the cabinets and appliances? A lot of companies claim to have their own fitters but ask you to pay fitters separately and when problems arise, the kitchen fitters blame the kitchen company and vice versa. So I would strongly recommend that you engage a complete service firm – design and full install all in one package. It is crucial to also look at the quality behind the cupboard doors. 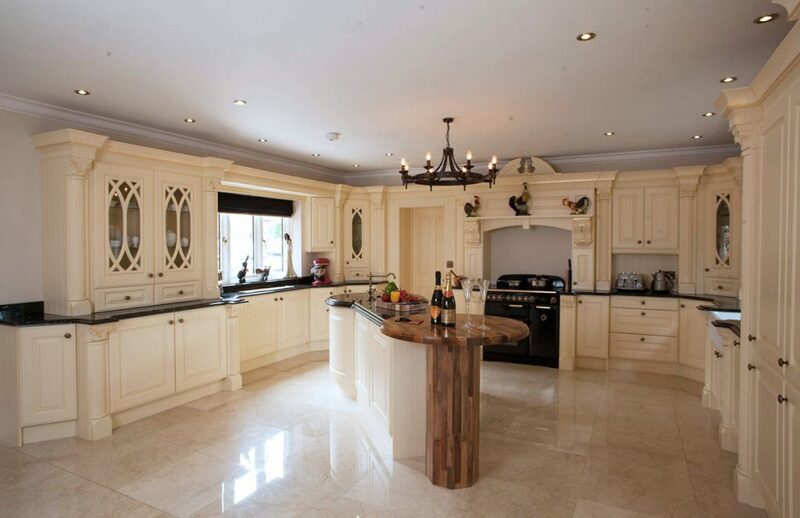 The carcasses, hinges, worktops and appliances all come in different qualities and prices. One should never assume high quality when the price is also high, (particularly of the kitchen cabinets) just on the word of a salesman. Ask for an inspection of the carcasses without the edging tape so you can see the quality and density of the boards used. 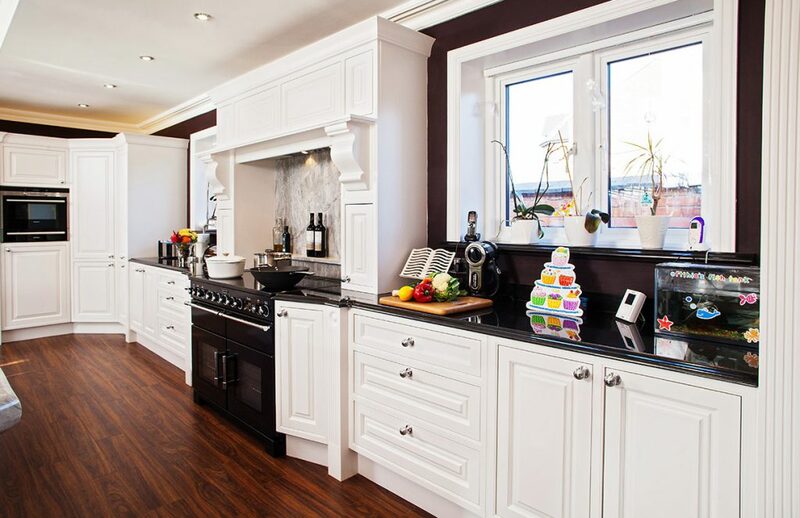 Over many decades, I have seen kitchen companies use solid oak doors but the side panels have an artificial coating of melamine – in other words: the side panels look like oak. Although these will match initially, over time real oak will change colour but the side panels and plinths will stay the same colour, therefore, resulting in considerable variations in colour and tone, that is something you definitely want to avoid. A similar situation exists with modern hi-gloss cupboard cabinets whereby the side panels are not fully colour coordinated in a matching high gloss finish.